Smile Makeovers can completely transform the health and appearance of your smile. 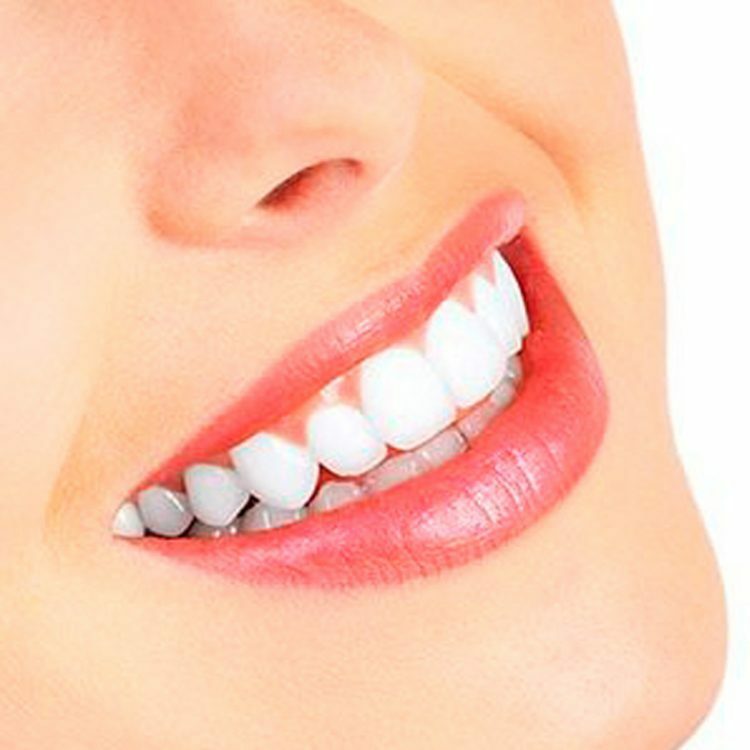 They combine several Cosmetic Dentistry treatments to help you achieve the perfect smile. These treatments may include; Tooth Whitening, Porcelain Veneers, Porcelain Crowns, Dental Implants, Invisalign and many more. A Smile Makeover is your opportunity to start afresh – recapture your dental health and overall well-being while creating a stunning new smile. It is the very best investment you can make in yourself. We are now offering a FREE Smile Makeover Consultation.